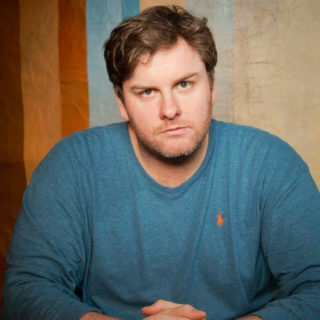 Tim Dillon is a Stand up comedian, writer, and actor. He was a new face at the Montreal Comedy Festival in 2016. He won the title of New York’s Funniest 2016 at Carolines NY Comedy Festival. In 2017 he was named of the top ten comics you need to know by Rolling Stone magazine. He has two specials premiering in 2018, a Comedy Central Half Hour and a Netflix Quarter hour. He created and hosts Tim Dillon’s Real NY Tour which takes the audience on a double decker bus through Manhattan. He has performed at the Oddball Comedy Festival, the Glasgow Comedy Festival, SXSW, among others. He has been on the Christ Gethard show on Fusion, Gotham Comedy Live on AXS tv, Fox’s Red Eye, Tru Tv’s Comedy Knockout, and season two of WYFD with Big Jay Oakerson on Seeso. He hosts a Podcast called Tim Dillon is Going to Hell.